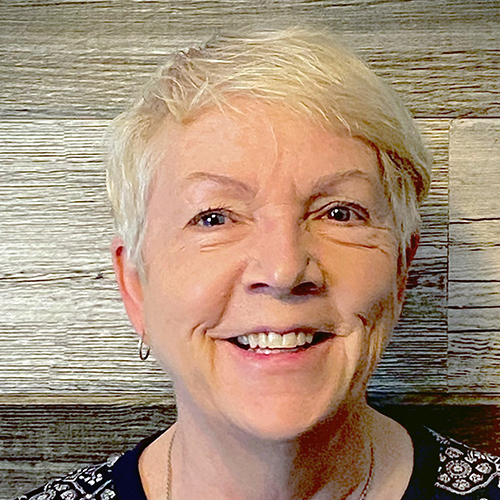 Deb Fraser, MN, RNC-NIC is an Associate Professor and the Director of the Nurse Practitioner program in the Faculty of Health Disciplines at Athabasca University. She holds an appointment in the Department of Pediatrics, Faculty of Medicine and the Faculty of Nursing at the University of Manitoba (U of M). Debbie maintains an active practice in the NICU at St Boniface General Hospital and is the Editor-in-Chief of Neonatal Network: The Journal for Neonatal Nursing. She is the author of two nursing textbooks and over 70 book chapters and peer-reviewed articles on topics related to high-risk newborns. Debbie was recently awarded the Canadian Nurses’ Association Order of Merit for nursing education.